And Yet They Deny: "Peekaboo; Eye See YOU!!" - Tom Knox - "Bible Of The Dead"
"Peekaboo; Eye See YOU!!" 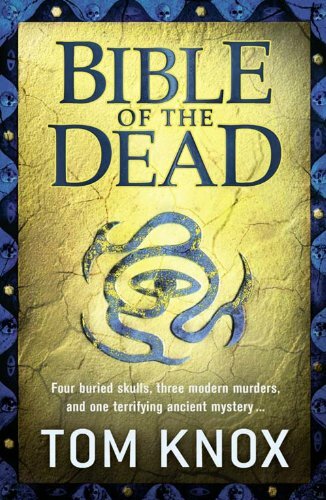 - Tom Knox - "Bible Of The Dead"